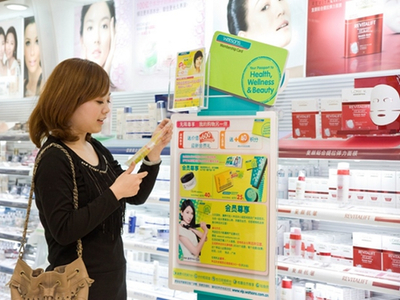 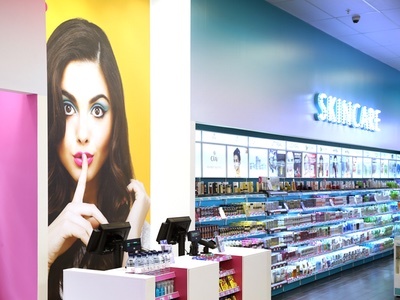 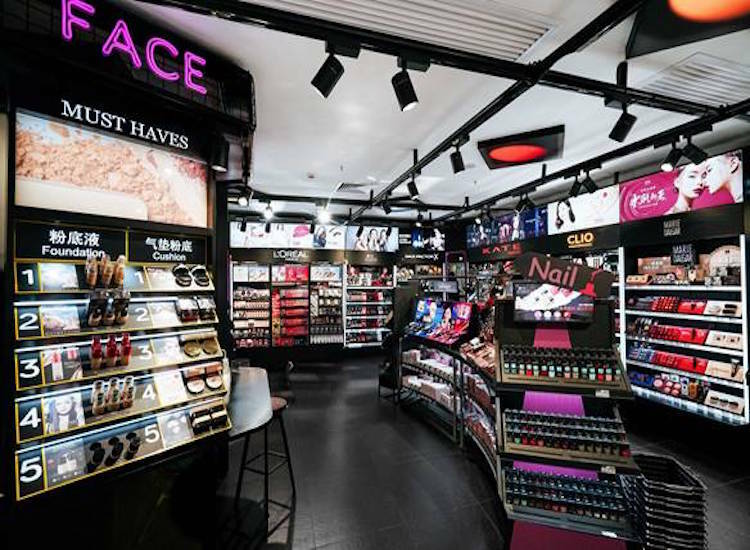 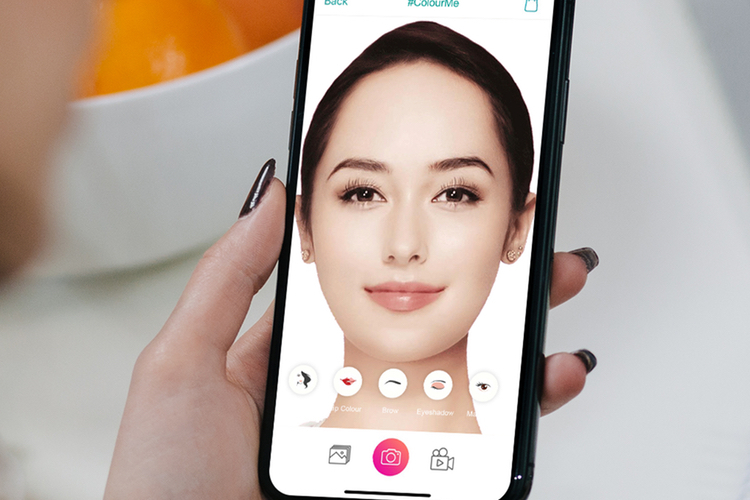 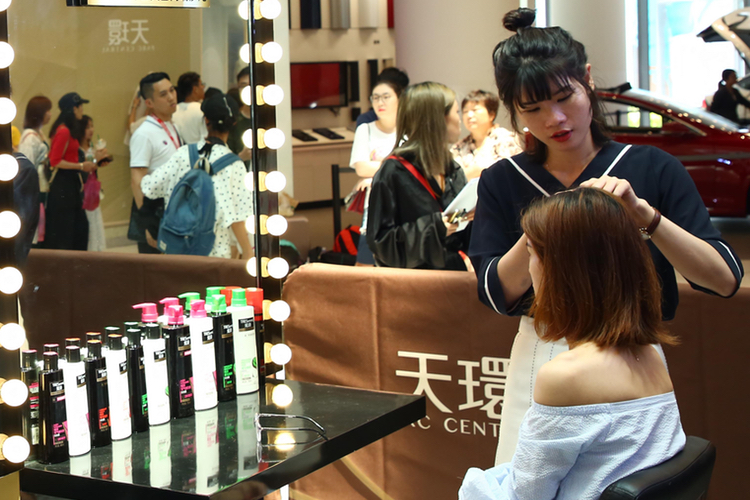 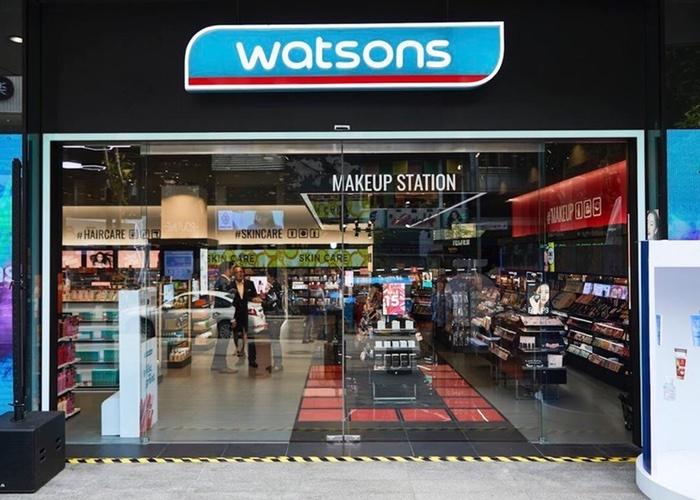 International health and beauty retailer AS Watson is driving digital expansion for its technology platform eLab. 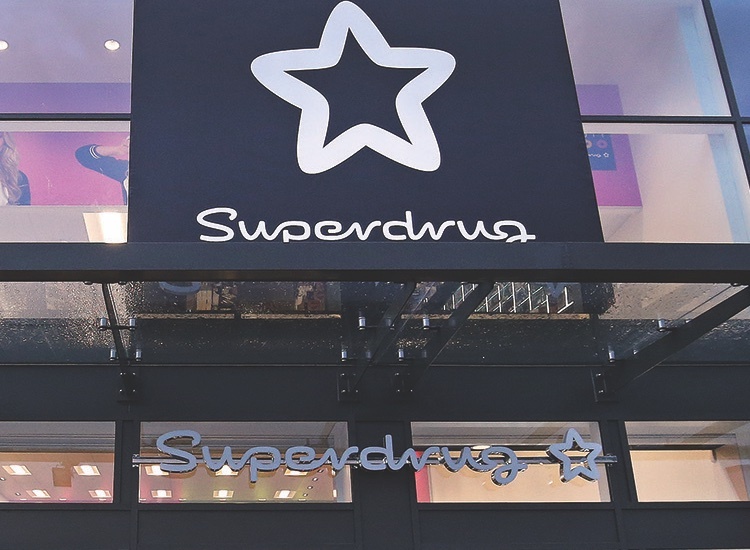 The company currently employs 175 people across Europe and is offering new roles to 200 potential employees. 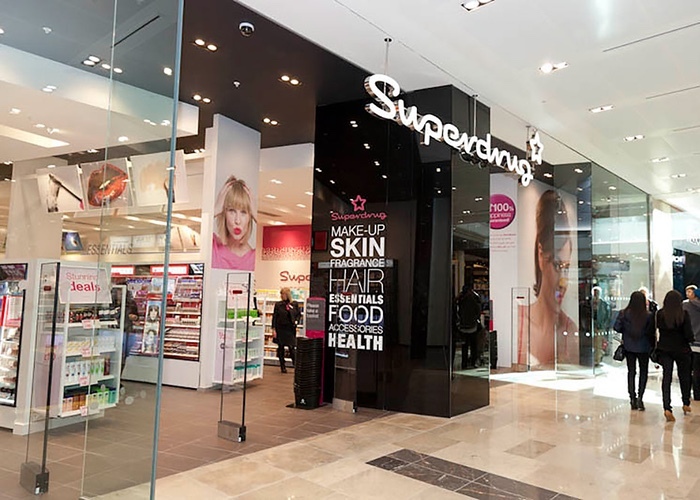 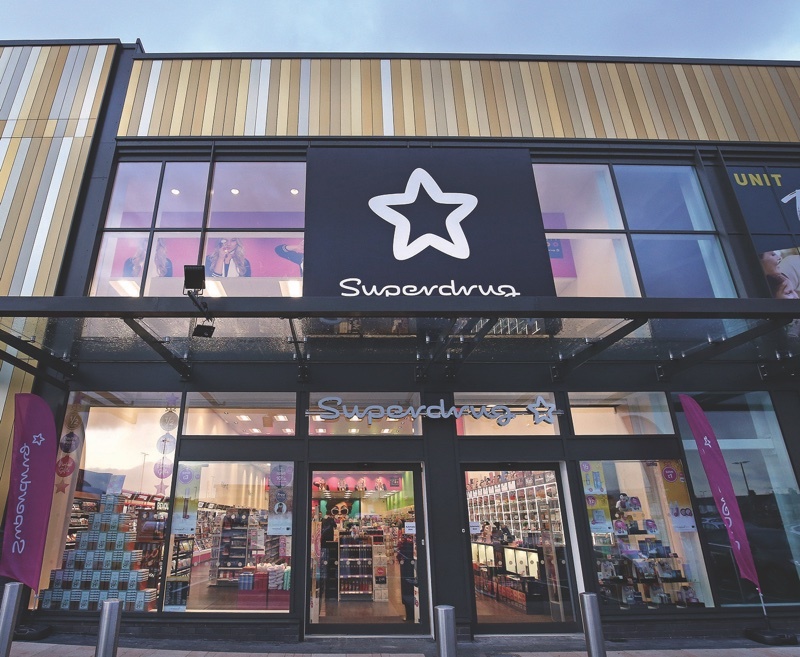 Founded in 2014, it was set up to deliver content, designs and enhanced digital marketing for its online business and to strengthen its bricks-and-mortar operations. 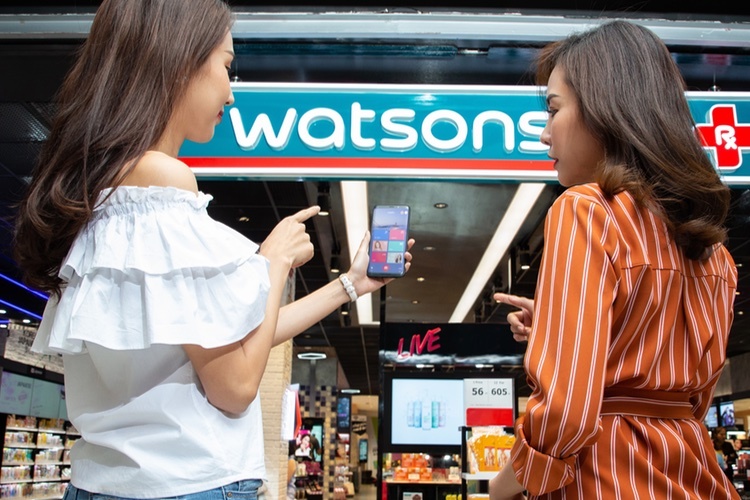 Malina Ngai, AS Watson’s COO, said: “Over the last four years we have invested more than US$60m on accelerating our digital offering and today’s customer requires us to continue to invest and drive our digital strategy. 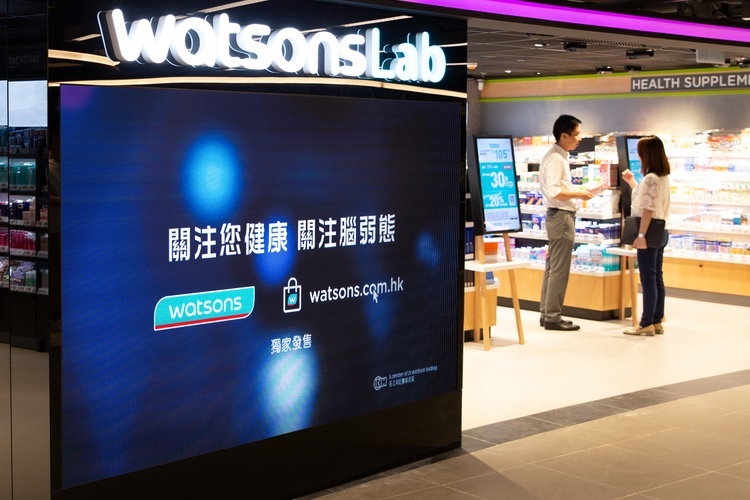 AS Watson is offering 50 jobs across Asia and another 150 in London, UK, and Milan, Italy.